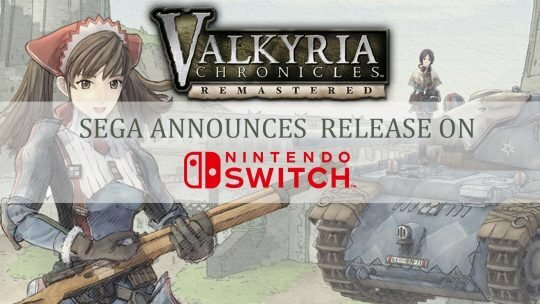 Sega announce at PAX West 2018 that Valkyria Chronicles will be releasing on Switch in October 2018. 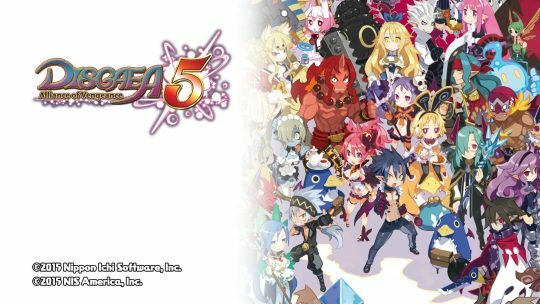 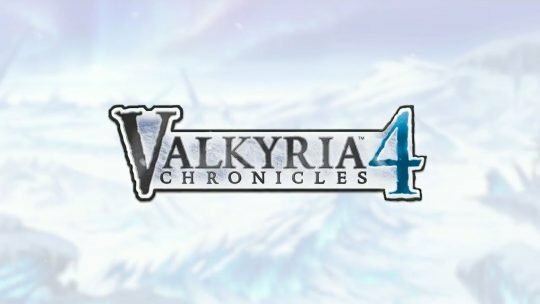 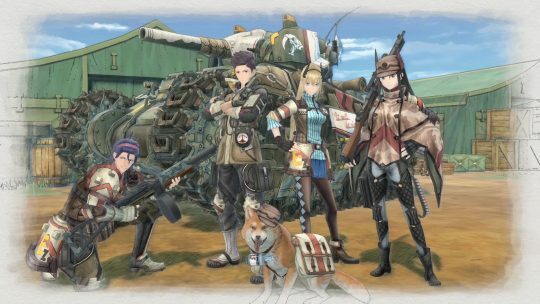 Another beautiful trailer has been released for Valkyria Chronicles 4. 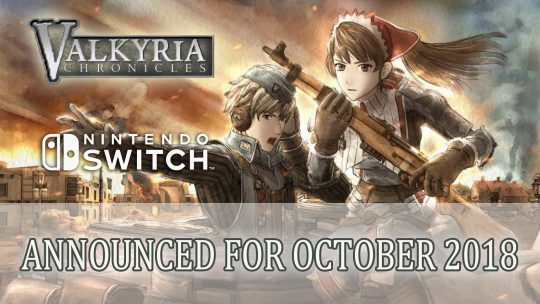 The new trailer focuses on the game’s villains – the Imperials.